When ready-mixed concrete is carried by an ordinary type of carrier (such as a wheelbarrow or buggy), jolting of the carrier increases the natural tendency of the concrete to segregate. Carriers should therefore be equipped with pneumatic tires whenever possible, and the surface over which they travel should be as smooth as possible. A long free fall also causes concrete to segregate. If the concrete must be discharged at a level more than 4 feet above the level of placement, it should be dumped into an elephant trunk similar to the one shown in figure 6-7. Segregation also occurs when discharged concrete is allowed to glance off a surface, such as the side of a form or chute. Wheelbarrows, buggies, and conveyors should discharge so that the concrete falls clear. Concrete should be transported by chute only for short distances. It tends to segregate and dry out when handled in this manner. For a mix of average workability y, the best slope for a chute is about 1 foot of rise to 2 or 3 feet of run. A steeper slope causes segregation, whereas a flatter slope causes the concrete to run slowly or not at all. The stiffer the mix, the steeper the slope required. All chutes and spouting used in concrete pours should be clean and well-supported by proper bracing and guys. 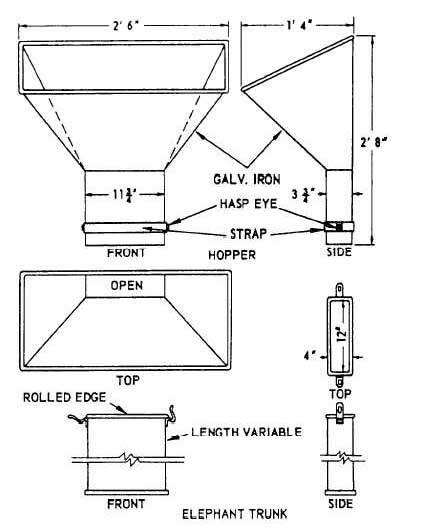 Figure 6-7.-Chute, or downpipe used to check free fall of concrete.